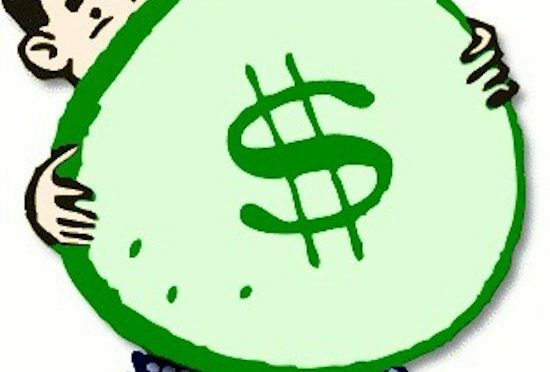 Guilherme Rambo of 9to5Mac is at it again. 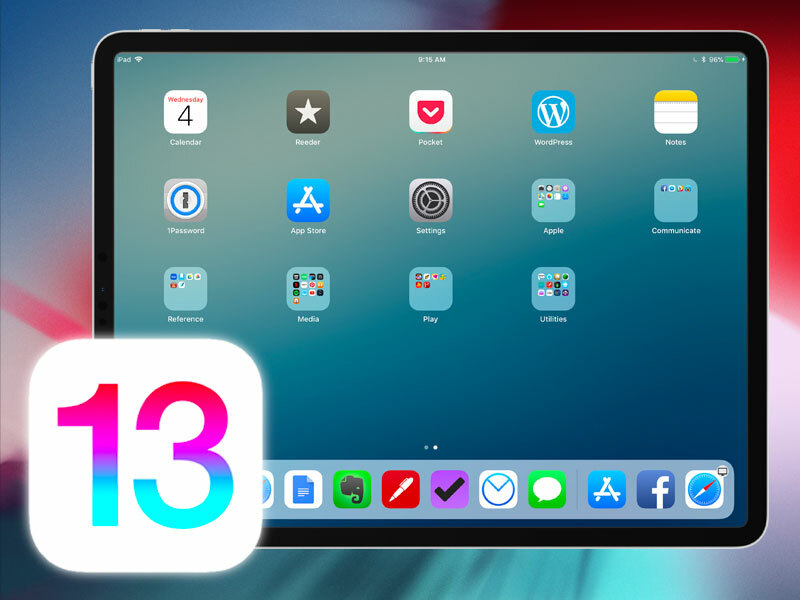 He posted an article at 9to5Mac this morning that details several new features that should be coming in iOS 13. 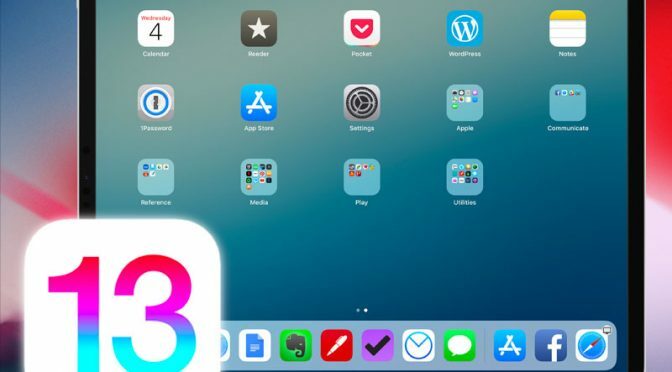 While his attributed sources are a very vague “people familiar with the development of the operating system,” he has become a reliable enough source of Apple and iOS data that anything he is reporting should be taken seriously. 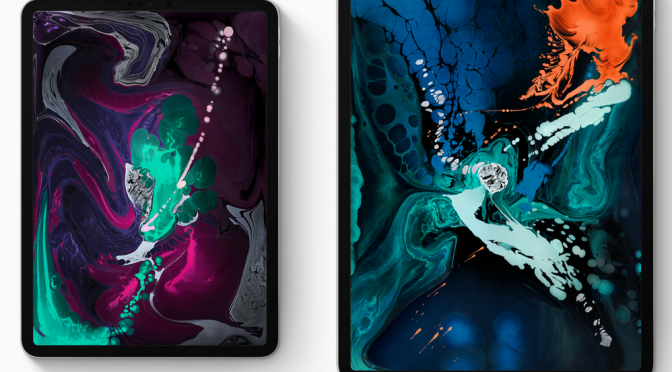 As already discussed, 2019 looks like an interesting, but not necessarily groundbreaking year for Apple in hardware. 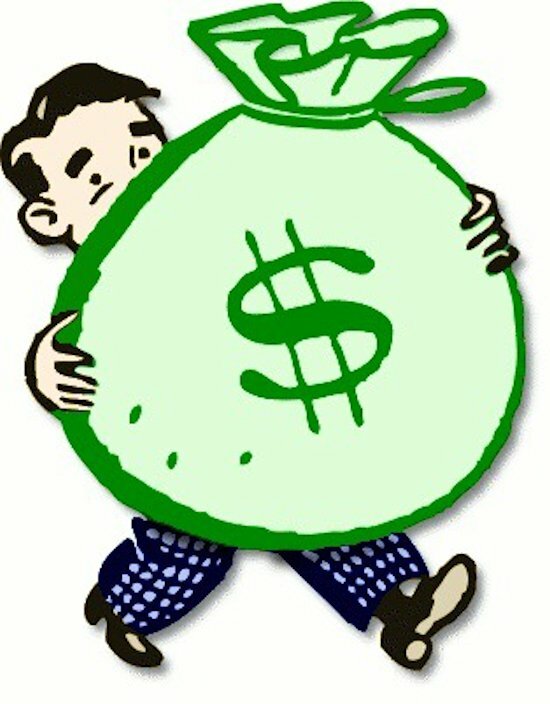 Fear not, as software and services are poised for a big, possibly even breakout, year. I have been reading a few of the pre-release iPad Pro reviews, and I can’t help but pick up on the recurring theme. That theme is…but. The constant refrain is the iPad Pro is great BUT it isn’t a laptop replacement. 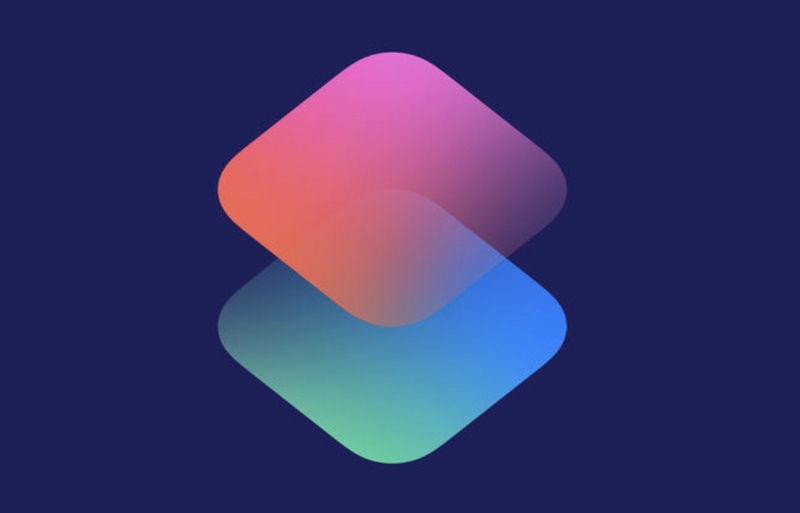 I’ll open by saying that I really like what Apple is doing with Siri Shortcuts overall. 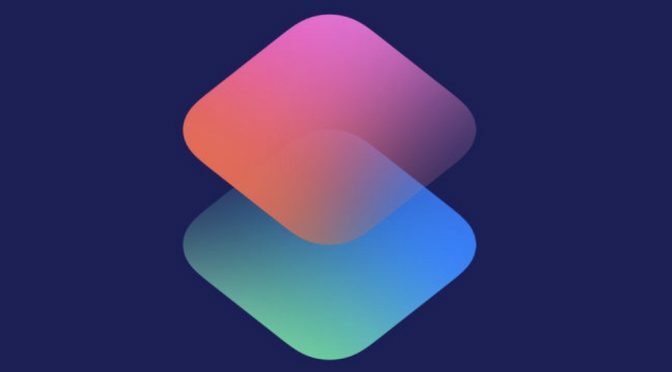 I think it’s a great next step beyond the original intent and design of Workflow, and it could end up being the boost that finally gets Siri on the right track. That by itself would be a huge accomplishment. However, all that said, I am not sure why the Apple Watch didn’t get a real invite to the party. 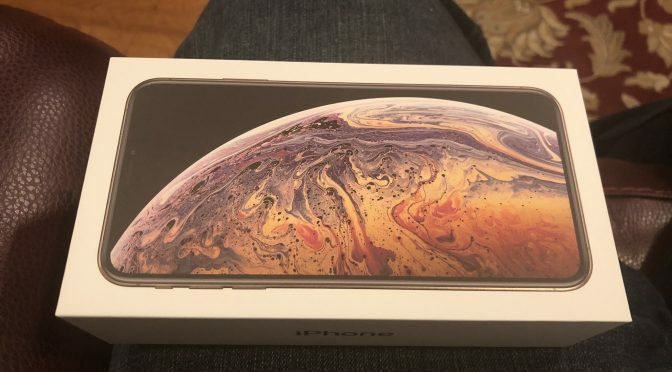 No one but the cool kids have gotten their hands on the new iPhones and Apple Watches yet, and we are already getting fresh reports on what’s coming next. 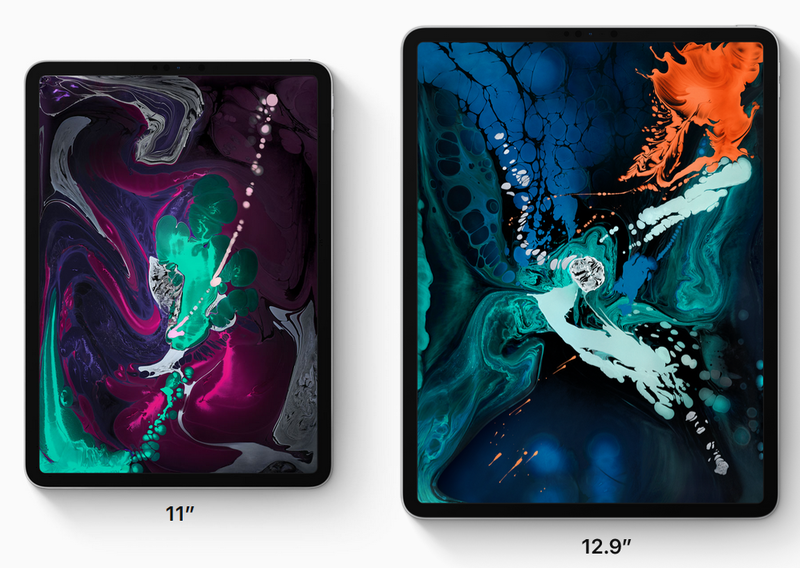 Considering that the news is about the now all but official iPad Pros, I’m all for it. 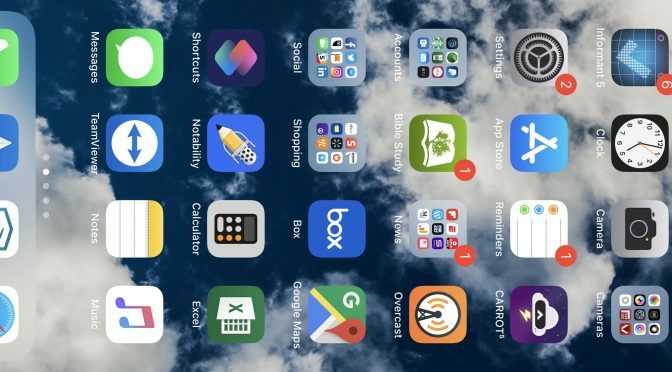 Many of you reading this may think it is one of those moronically obvious iOS tips that is just a waste of everyone’s time. However, if like me, you have been using Siri since its unveiling in iOS 5 on the iPhone 4S, that may not be the case. 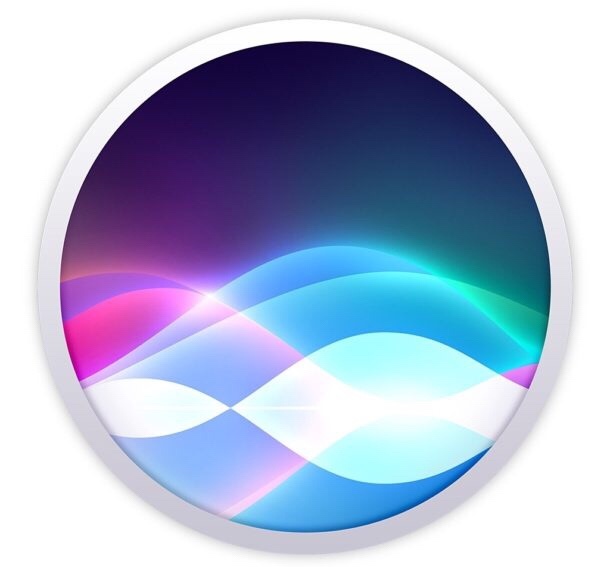 Originally, Siri’s language and speaking accent were linked. This was pretty inconvenient for anyone looking for any variety because, if you changed your language, Siri would also listen for the same accent in return. Doing this would greatly reduce the accuracy of Siri, which was, well…. 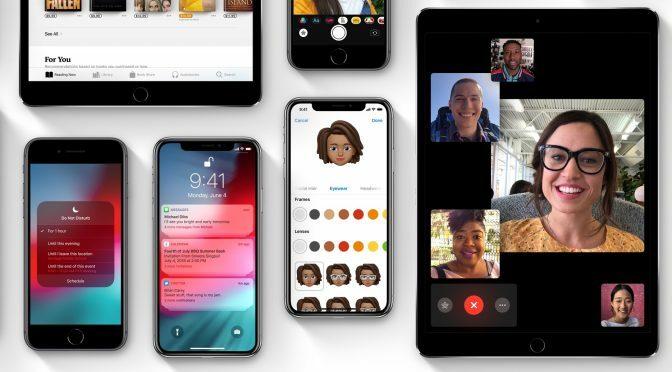 The iOS 12 Public Beta is Out. Have You Tried It Yet? 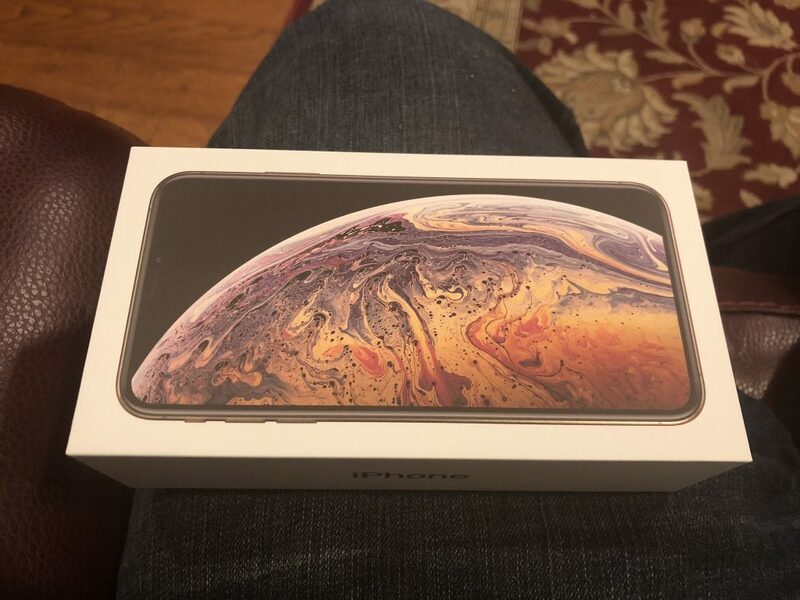 After a little bit of a delay between the release of the second iOS 12 Developer Beta, the Public Beta is finally here! 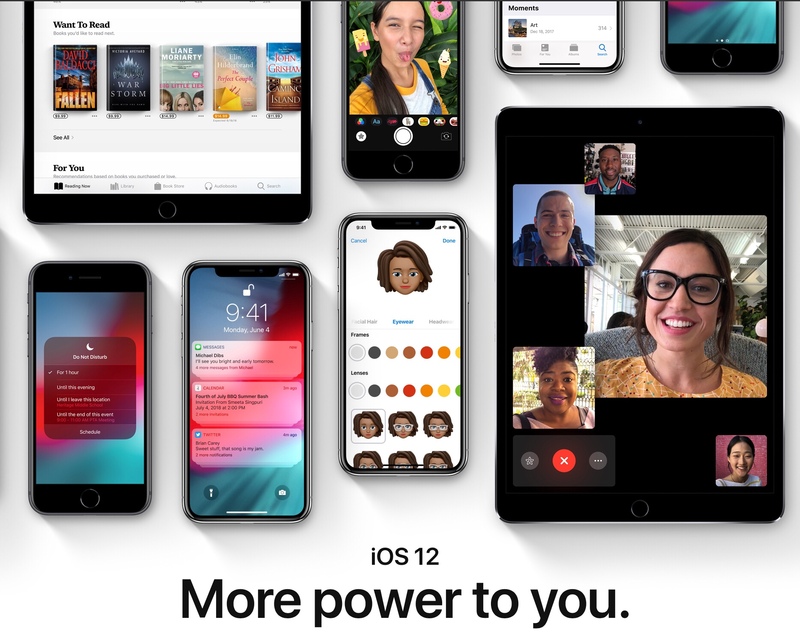 If you didn’t see the many articles already written about the release, you can sign up for the program to upgrade your compatible iOS device right here. 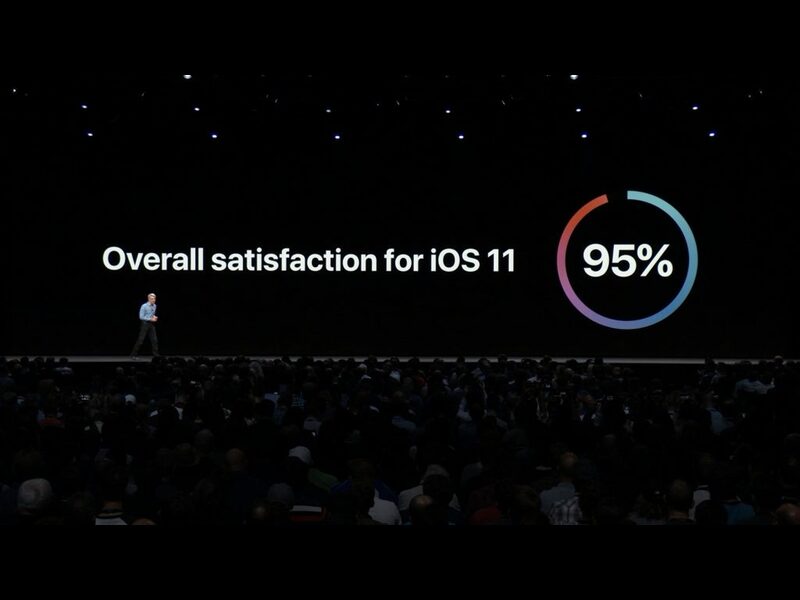 Almost a week out from the WWDC Keynote, the reviews of Apple’s new software features and improvements are overwhelmingly positive. Their focus on performance and small details will benefit all users, not just those with the latest devices. 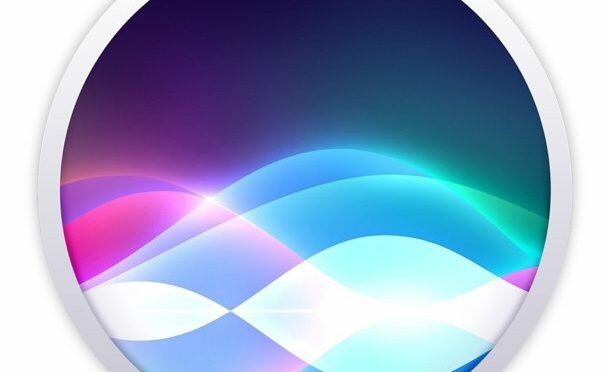 Siri got what could turn out to be a huge boost from the new Shortcuts feature, which will be opened up for developers to finally get real access to Apple’s digital assistant. Apple also focused some well-deserved attention on macOS to round out a Keynote full of new goodies. 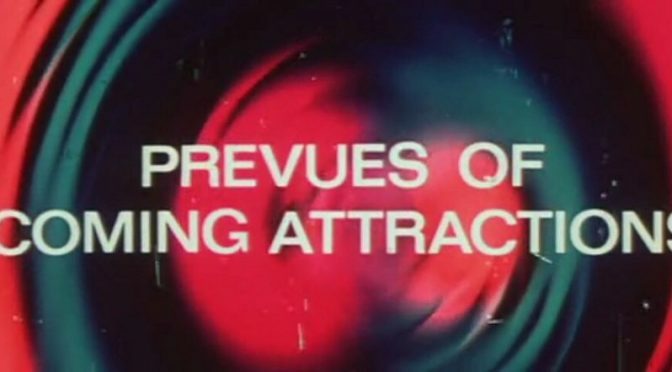 However, despite all of the welcomed additions, there were several things that people were ether hoping or expecting to see that we didn’t get on Monday. 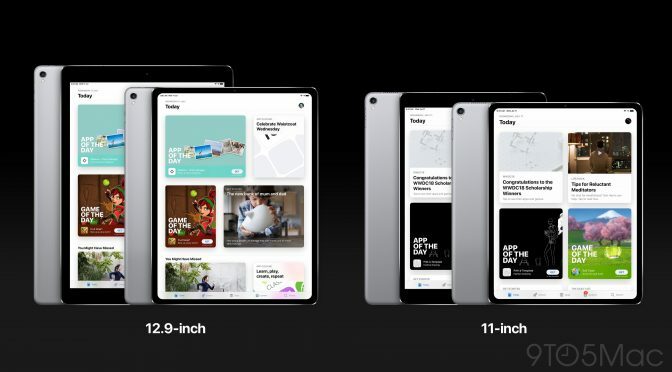 Let’s take a look back and some of the misses from WWDC.